What is a meniscus and what does it do? The meniscus is a tough fibrous cartilage that acts as a shock absorber in your knee joint between the thigh bone (femur) and shin bone (tibia). There are two menisci in the knee, one on the inside of the knee – this is the medial meniscus. The other rests on the outside of your knee – the lateral meniscus. As well as acting as a shock absorber, the menisci distribute the weight of the body across the knee joint. Without this distribution there would be excessive forces on the bones in the leg, which could lead to early arthritis of the knee joint. The ends of the femur and the tibia are also covered in a fibrous cartilage – articular cartilage. Together with the meniscus, this cartilage allows the bones to smoothly glide against each other without causing damage. The meniscus is C-shaped and has a wedged profile. The wedged profile helps maintain the stability of the joint by keeping the rounded femur surface from sliding off the flat tibial surface. The meniscus is nourished by small blood vessels; however there is a large area in the centre that has no direct blood supply. If an injury occurs in this area, healing cannot take place. The two most common causes of a meniscal tear are traumatic injury (often seen in young patients / athletes) and degenerative processes (seen in older patients). They may occur suddenly during sports where players may bend and twist the knee at the same time causing a tear. Direct contact is usually involved. However, anyone can tear a meniscus at any time due to degenerative processes as we age. The cartilage weakens and wears thin over time, and something as simple as getting up from a chair or an awkward twist may be enough to cause a tear. Degenerative meniscal tears are also more common in smokers. Meniscal tears are classified by their location and type. 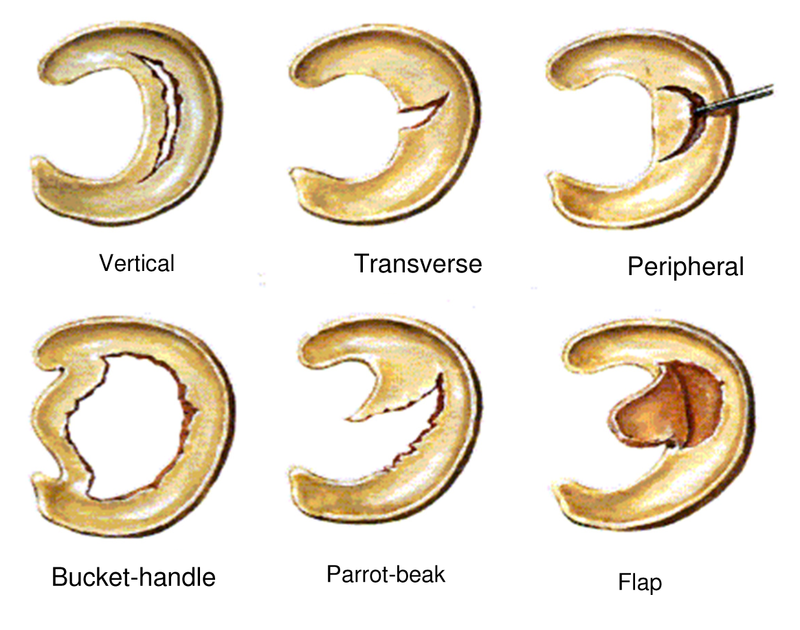 Some of the common tears are vertical, transverse, peripheral, bucket-handle, parrot-beak and flap. If left untreated, sometimes a piece of meniscus may come loose and float into the joint space. This can cause your knee to slip, pop or lock. Most people can still walk on their injured knee and many athletes will continue to play sport, but the knee may gradually become more stiff and swollen. Your surgeon will take a detailed medical history and perform a physical examination of your knee. While an x-ray can show evidence of any degenerative or arthritic changes within the knee joint, an MRI scan creates better images of the soft tissues of your knee and makes it easier to see any tears that may be present. Physiotherapy – Treatment may involve attending some physiotherapy sessions to strengthen and stabilise the muscles around the knee joint, especially the quadriceps. Stronger muscles will protect the meniscus by absorbing part of the weight, as well as preventing excessive joint movement. RICE – Rest – avoid overuse of the painful knee, possibly switching to a non-weight bearing activity, such as swimming. Crutches may be recommended to avoid putting weight on your leg Ice – applying cold packs for 20 minutes at a time several times a day can assist in reducing any swelling. Compression – a simple knee bandage or knee support can prevent additional swelling and blood loss. Elevation — when resting, raising the knee above the level of your heart can assist with reducing swelling. Medications – Non-steroidal anti-inflammatory drugs such as ibuprofen may reduce pain and swelling. Many people can live normal lives with a meniscal tear. If the symptoms are not causing a problem, surgery may not be necessary. It is only when the tear interferes with your activities and becomes symptomatic that surgery should be considered. Depending on the location of the tear, a repair may be possible. Otherwise the damaged portion of the meniscus is trimmed away by doing a meniscectomy. 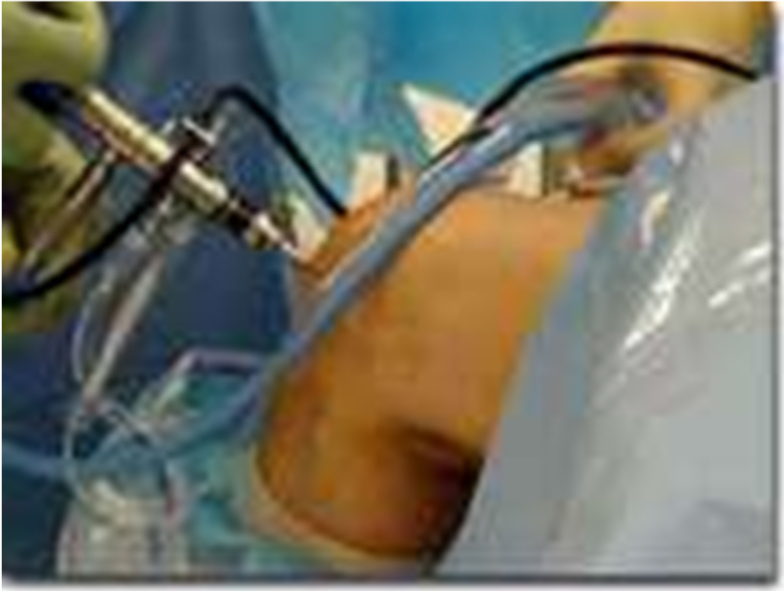 Both of these procedures are usually completed via an arthroscopy. The meniscal repair is an arthroscopic procedure. The incisions are approximately 1cm each and with the aid of a small pencil like telescope the surgeon can repair the meniscus. This is very dependent on the position of the tear, as a tear to the inner area has no blood supply and cannot be sutured together. This surgery is only possible in young age groups with traumatic tears. 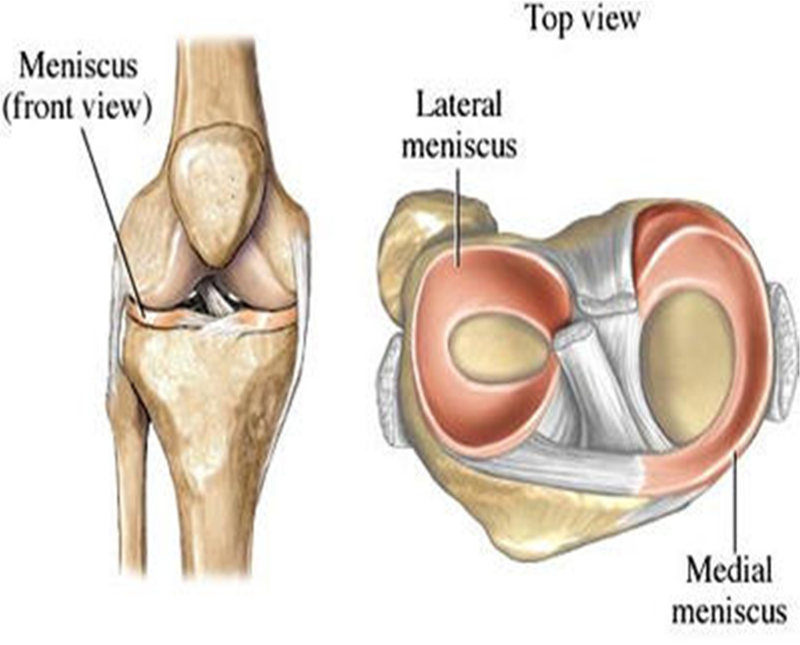 A partial meniscectomy is a procedure to remove the torn section of the meniscus. This is far more common than a meniscal repair. 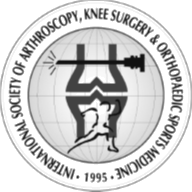 It is performed via an arthroscopy, and your surgeon will use a small shaver to trim away the damaged meniscus. The initial recovery is faster for the partial meniscectomy, however due to an absence of the normal meniscus, degenerative or arthritic changes could be seen further down the track. The goal of surgery is to relieve mechanical symptoms experienced as a result of meniscal tears (locking / giving way / clicking etc). Ongoing ache / pain / mechanical symptoms from arthritis may still occur after arthroscopy. After successful surgery for treating the damaged meniscus, it is important for patients to follow an exercise program to gain the best results. The exercises are designed to strengthen the surrounding muscles to restore mobility and improve the range of motion of the knee joint. Rehabilitation exercises can usually be carried out at home, although in some instances the surgeon may feel it would be beneficial for you to attend some physiotherapy sessions. Most young patients will recover from an arthroscopy within 1 to 2 weeks. In older patients, especially if arthritis is also present, it can take up to 4 to 6 weeks before the knee will stabilize after an arthroscopy. Workers Compensation patients often take longer to recover.